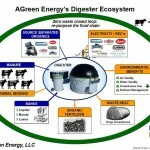 In June 2011 Jordan Dairy Farms was the first of five farms in MA produce energy from an anaerobic digester. 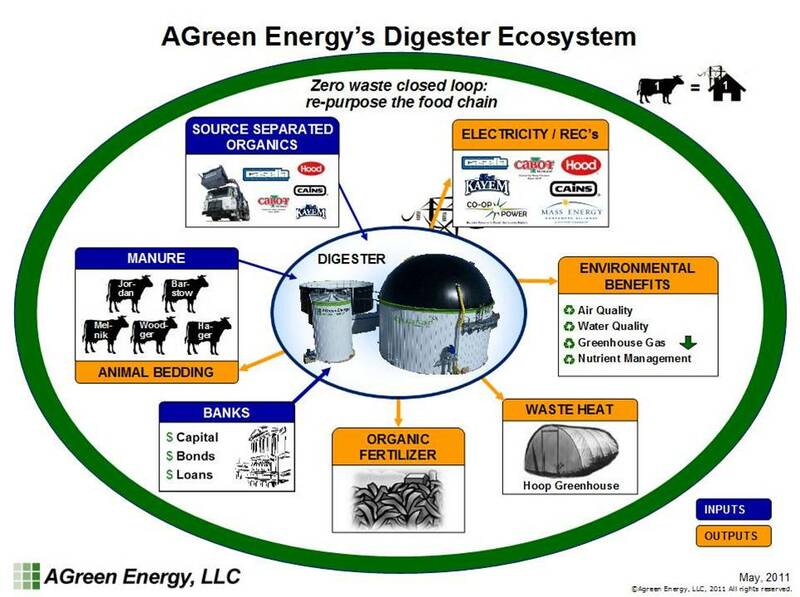 Anaerobic digestion is a natural process where microorganisms break down organic waste materials (biomass) in the absence of oxygen. The design of quasar’s Rutland system has been approved by the United States Department of Agriculture’s (USDA) Natural Resources Conservation Service (NRCS). 6,000 miles worth of CO2 emissions from the average American car! 317,000 hours using a 13-watt energy-efficient CFL light bulb!